Why not spice up your college room decor with this hilarious Mona Lisa - Peace Poster! Not only will this cheap dorm decoration liven up the area above your dorm bedding, but it'll also show off your love of great art by Leonardo da Vinci - except with a little college twist! 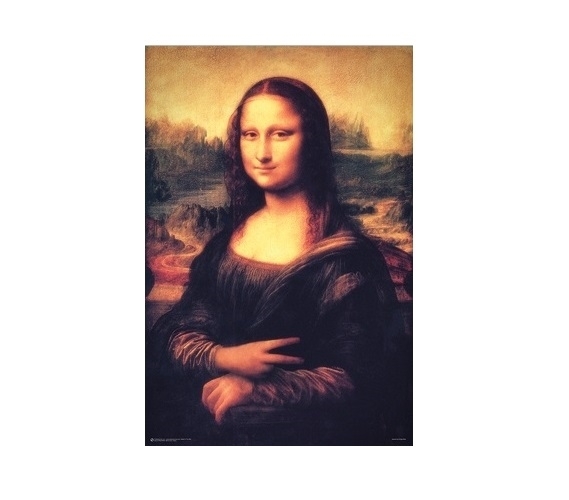 Mona Lisa really will be smiling when she sees your dorm room decor coming together all for an affordable college price. Cool posters are an easy way to spice up your dorm room walls without leaving any lasting marks.